Island Swimming hosts two annual invitational meet for more senior swimmers, and two or three invitiational meets for junior swimmers. We also host Provincial and National Championship Meets. 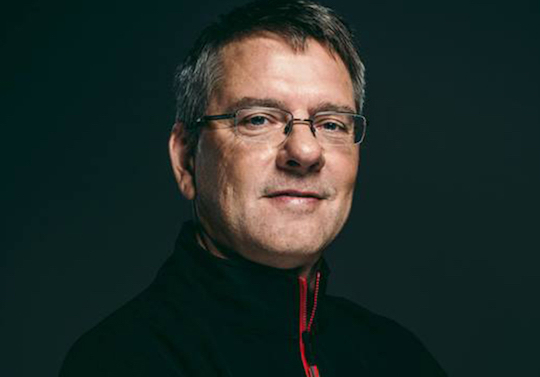 The Bennett Cup is held every November in memory of Randy Bennett who contributed to the advancement of swimming at the local, national, and international level. The Bennett Cup is a Short Course Meet and is open to SWIM BC (or FINA related) registered swimmers who meet the minimum time standards for the meet. The Medley Challenge is Long Course Meet that celebrates all four traditional competition strokes, culminating in the ever popular Eliminator event. The Medley Challenge is open to SWIM BC (or FINA related) registered swimmers who meet the minimum time standards for the meet. The Speed Leagues are intended for junior swimmers (Girls 12 & under; Boys 13 & under) to have fun and aim for their personal bests. Speed League #1 directly follows the Bennett Cup. Speed League #2 is held approximately 3 weeks before Age Group Provincials Championships. Speed League #3 will be held June 2, 2019 from 1pm - 5:30pm. 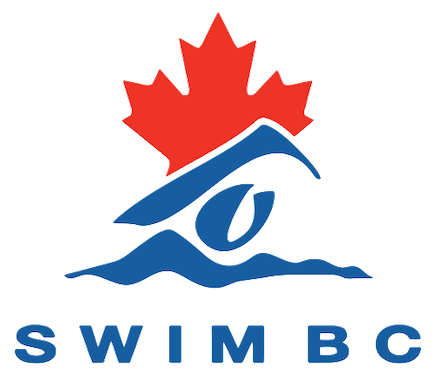 Island Swimming Club is hosting the BC Long Course Provincial Championships in July, 2019.